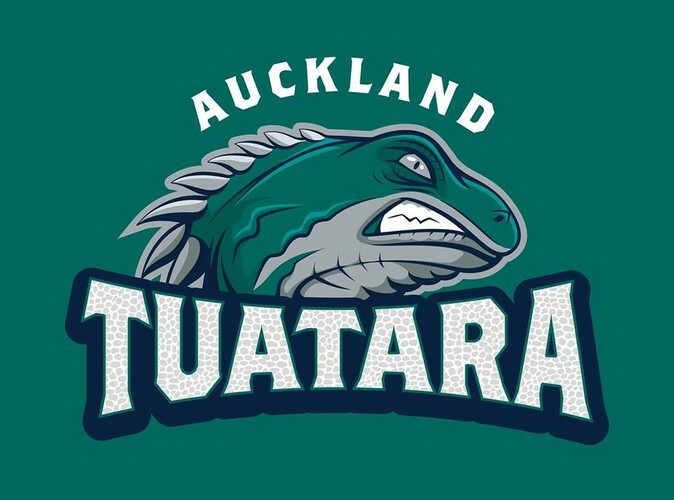 The Auckland Tuatara, the brand new professional baseball team that will make its debut in the Australian Baseball League this season, starting in November, will hold open try-outs in three cities in mid-September. The trials will be all interested baseball players and athletes from ages 16 and up, and the try-outs will follow standard professional trials in the United States with every athlete given an opportunity to show off their set of skills in throwing, running, fielding and hitting. Christchurch, Wellington and Auckland will host separate 3-hour sessions to determine how many ballplayers catch the eye of new Auckland Tuatara manager and current Texas Rangers minor league coach Steve Mintz and his Baseball New Zealand assistants. To make the process more exciting and to document the first-ever professional trials for the sport of baseball in New Zealand, SKY Sport camera crew will film all three sessions, including interviews with key participants, all leading to a final session on Sunday (16 September) in Auckland that will determine the final two (2) players left standing and who will be offered a contract with the Auckland Tuatara for the upcoming 2018-2019 season. Be there early to register with photo id and warm up in the appropriate gear with plenty of hydration and nutrition to last throughout the trial process. Players are required to bring both cleats and running shoes in case trials are moved indoors due to weather.